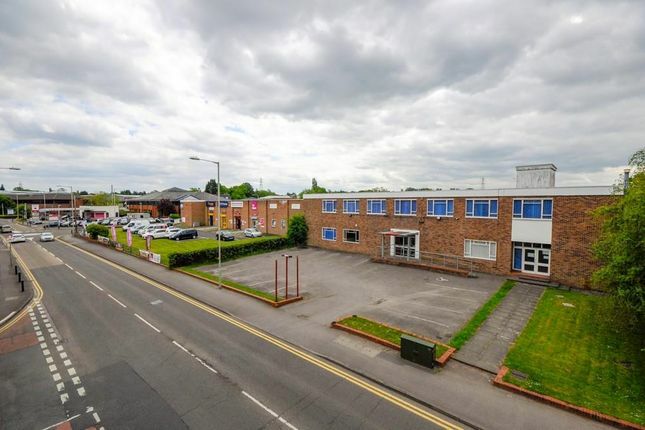 The property is situated approximately 0.9 miles to the south west of Wokingham town centre on the south side of Molly Millars Lane. Molly Millars Lane is the prime industrial district in Wokingham and has excellent vehicular access with roads suitable for HGVs. The propoerty is located approximately 2 miles south of Wokingham train Station and the A329M. Junction 10 of the M4 is located approximately 6 miles north.